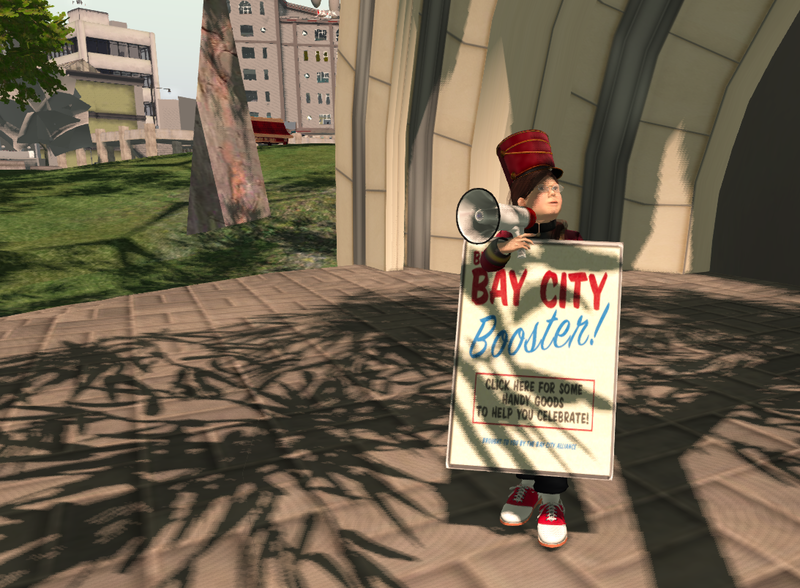 WELCOME to the sixty-ninth issue of the Bay City Post - Keeping you updated on the best city on the Grid! On Sunday, May 21, Bay City celebrated its 9th Anniversary with a parade down Route 66, followed by a live music concert with Marx Dudek, Christov Kohnke, Winston Ackland and Oblee (Obeloinkment Wrigglesworth). Please enjoy this wonderful video of the parade and the celebrations, as seen through the eyes of a giant snail/dapperly-dressed bunny, RacerX Gullwing. 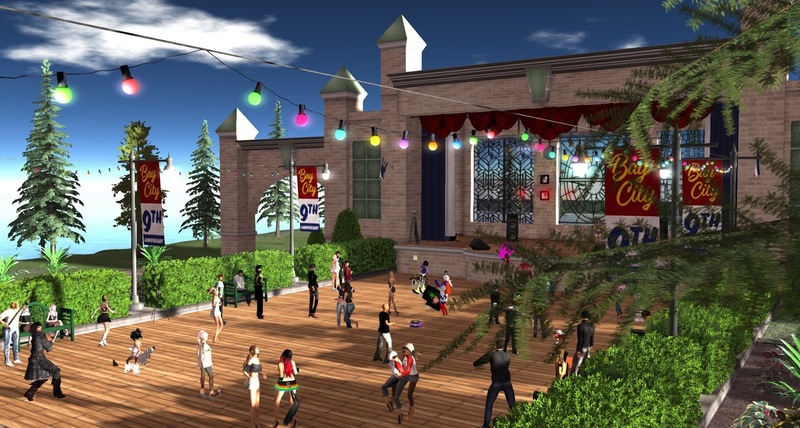 Nine years ago, after a lot of teasers on the Second Life® official blog, Bay City was opened for initial viewing. 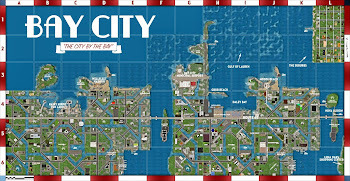 You could not teleport there directly -- a glitch that often comes up with new locations before they propagate -- so everyone was coming through Barcola or Cape Haven to see this much-ballyhooed place on the grid. 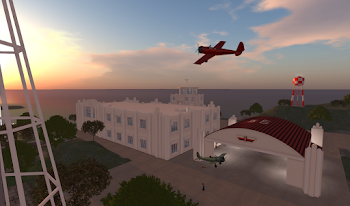 I was one of hundreds of other users who swarmed through the regions, to see all the projects of the still new Linden Department of Public Works, and scope out hundreds of possible parcels. That first tour cemented my own interest in Bay City, and led to me winning my first little parcel on an unfinished edge of the city with horrible road frontage. But I was happy. Many of the initial auction prices were shocking, leading to the high price of land in Bay City that persists today. At the same time, the land in Bay City is worth more than your average plot of virtual real estate. 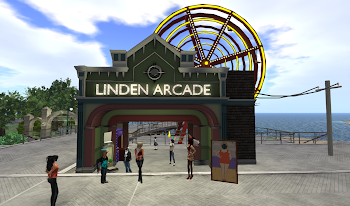 Beyond the perceived value of double prims and Linden-created infrastructure -- both highly sought after -- Bay City is a community, a place with history, a culture and with, well, citizens. 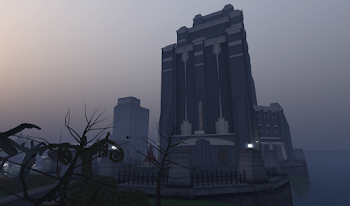 In Bay City' first few months, the area was deemed a failure by many Second Life bloggers. 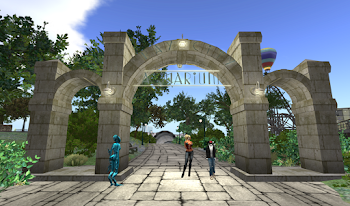 Yet nine years later, the area is now an example of a virtual space done right. We're something special, and a delightful anomaly on the grid. The city has gone through a lot of change. 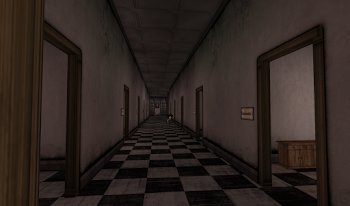 There were times of nightly griefings, or residents making "grief builds" to attack others, and times difficulty and challenge. Also, like any strong community, we have faced sorrow in the loss of prominent members of our community. The legacy and memory of BlueGin Yifu, Hyper Mole, Ever Dreamscape, and Nadia Soldya/Jacob Jedda still resonate in a world of pixels and points. 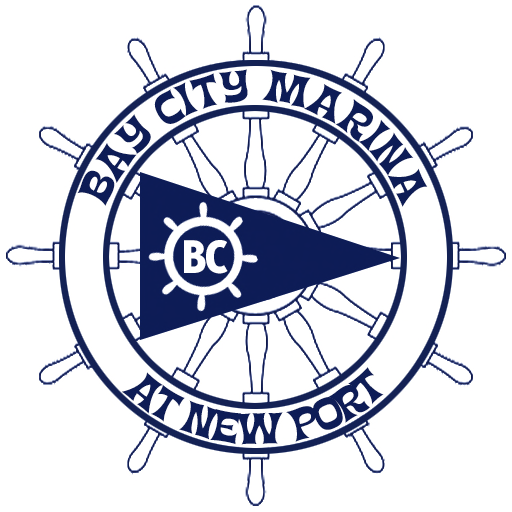 It is an honor to be a part of Bay City and its community. 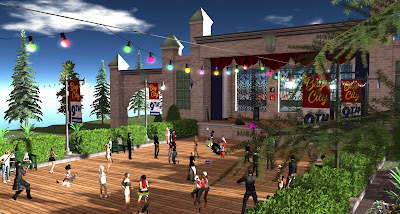 So we celebrate nine years of the best darned virtual city in Second Life, the City by the Bay, and home of the greatest bunch of folks I've had the pleasure to get to know. Here's to many more years in our shared world, on the streets of our lovely city.